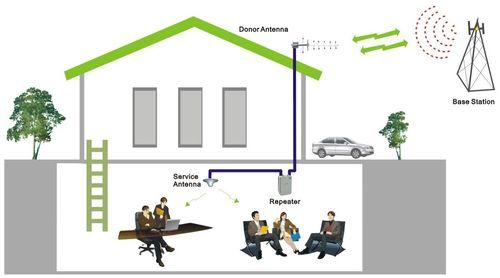 Our GSM Repeaters/ 3 G Repeaters / Signal Amplifiers are ideal solutions in over coming poor indoor GSM reception. It works by rebroadcasting strong outside GSM/3G signals into the building, significantly improving the GSM/3G reception indoor. 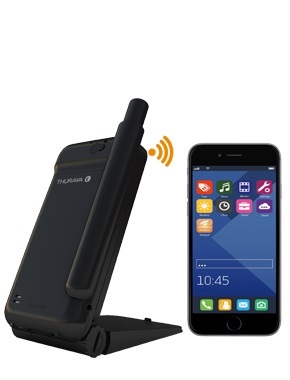 Compact, light and easy to use but with industrial ruggedness - and it is connected to the only truly global mobile communication network. Global coverage including North & South Poles, the advantage of the 66 LEO satellites architecture. Both prepaid and postpaid simcards available. When it comes to what you really need in a satellite phone, the ISATPHONE PRO delivers. Clear Voice Quality and Long Battery Life : 8 hours of talk time & 100 hours standby. In places where Telekom fixed lines are not available, STARNET GSMBOX is a low cost and reliable solution. 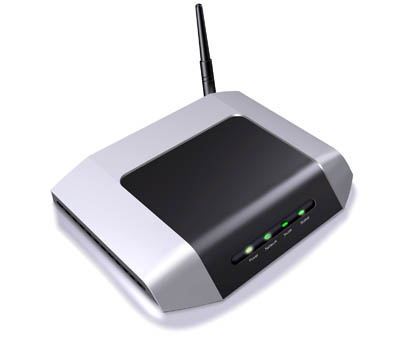 STARNET GSMBOX is a wireless GSM terminal to provide a quick solution for a phone and fax line to your remote offices. Connect to any standard Fax Machine and Phone set. It works as long as there are adequate GSM reception in the area. Unique Hotline feature enabled a pre-programmed number to be dialed each time the telephone handset is lifted. Ideal for certain work environments and emergency use. 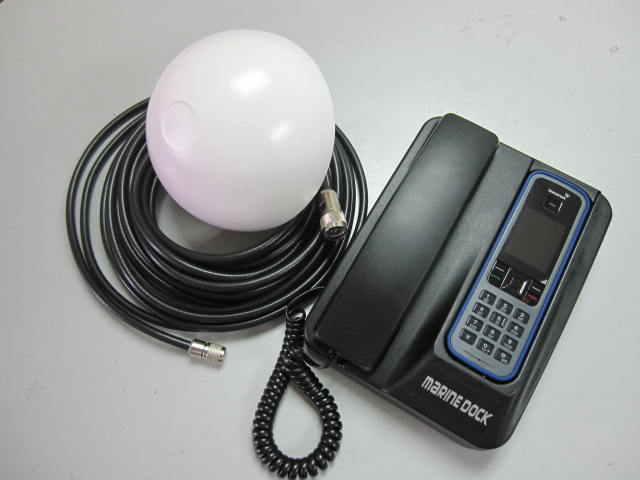 Place the Isatphone Pro satellite phone into the Marine Dock Station, you have an Indoor Satellite Phone. Ideal for various types of Marine Vessels like Yachts, Fishing Boats, and Ships. The MarineDock come complete with the Dock Station , power supply cable, External Active Antenna with 10 meter cable. Satellite Repeater / Signal Booster NEW! Bring the satellite phone reception indoor! No more missed calls when indoor. Satellite Indoor Repeaters are compact, cost effective solutions, designed to provide satellite network coverage into an indoor enviroment. Our Satellite Indoor Repeater will support both Inmarsat & Thuraya Satellite Phone services, enabling the use of Isatphone Pro , Thuraya XT & XT Dual, SO-2510 , SG-2520, Explorer BGAN terminals etc.. Ideal for remote offices, resorts and farms. Complete system comprise of Satellite Repeater Unit, AC/DC adaptor, External Antenna with 10 mtr cable, Indoor Antenna. Very cost effective solution, support multiple users. Simple, Affordable & Reliable. 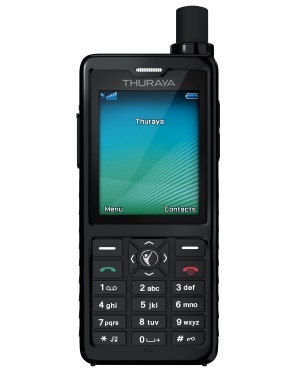 The New Thuraya XT Lite provides reliable satellite connectivity at a small price! Designed for Cost Conscious users. Make Phone calls and send SMS across deserts, sea or mountains. Provides reliable communication across more than 160 nations in Asia, Europe, Africa and Australia! 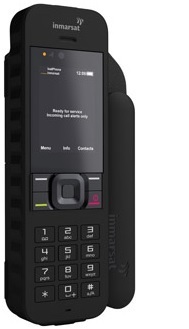 Inmarsat's newest handheld portable satellite phone, IsatPhone 2 will join the IsatPhone Pro handset providing more choice to customers and a range of additional features. 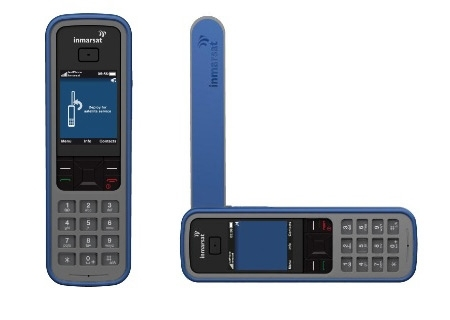 The new Isatphone 2 share many of Iridium extreme features but at a lower price. 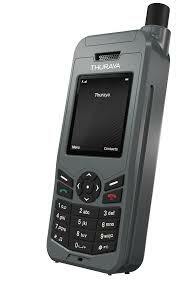 THURAYA SATSLEEVE HOTSPOT - NEW! The SatSleeve Hotspot supports the communication needs of all smartphone users - from frequent travelers and adventurous explorers to corporate and NGO users.Created for customers preferring to use their smartphone separated from the satellite unit, with the SatSleeve Hotspot, a portable Wi-Fi Hotspot, you have the range and the room to move while you make calls, use email, send messages, or enjoy your favorite social media apps in the comfort of being in an indoor location while the hotspot is outside and facing the satellite.The SatSleeve Hotspot comes with a stand inside the package and is compatible with various iOS and Android models. 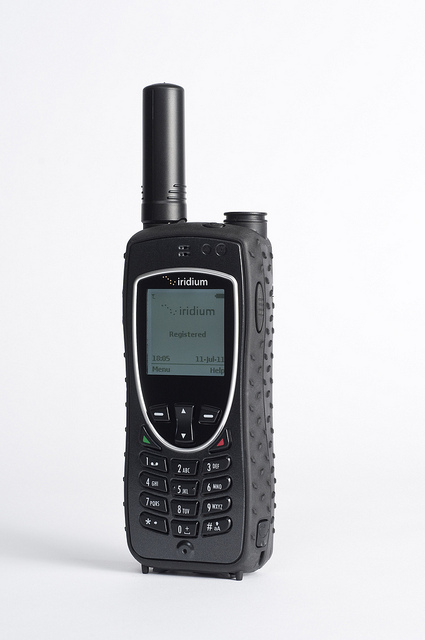 Iridium Extreme is the first satellite phone to offer the fully integrated services of customizable GPS, Online Tracking and Emergency SOS with Notification. More than a phone, it is a reliable mobile tracking device with truly global coverage. Built with a programmable, GPS-enabled one-touch SOS button. Iridium will alert your programmed contact of your location and will help create a two-way connection to assist in the response.